Picture the ideal island getaway—shining coastlines, purplish blue waters, organic products, fresh sea food and some music in the background, right? Now think of the perfect city get-away —the clamor of the city, shopping, memorable historical centers and an incredible nightlife. 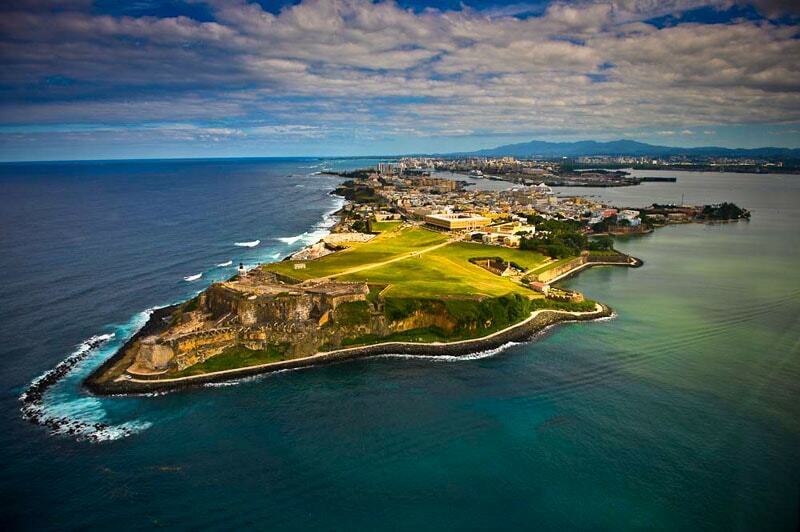 Well… Old San Juan is all that. Is the best of both worlds! 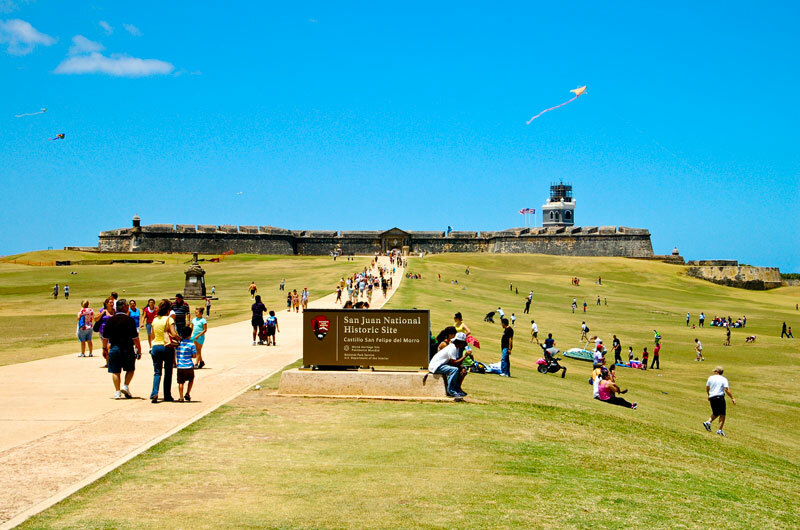 The capital and most crowded city in Puerto Rico is definitively two dreams vacations in one. El Viejo San Juan (in Spanish) is the oldest settlement inside Puerto Rico and the historic colonial section of the city of San Juan is full of historical sites. 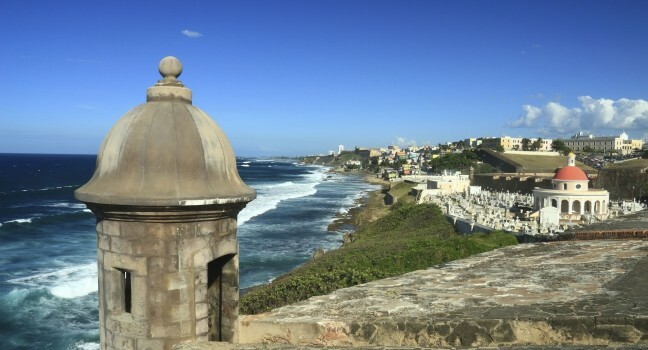 The first time you walk on the cobbled streets of Old San Juan you will feel like you’re in the past. This walled city still retains its fascinating colonial Spanish architecture, from imposing fortifications to colorful buildings, structures. Many of them have been declared World Heritage Sites by the UNESCO. Have fun in Old San Juan is very easy. 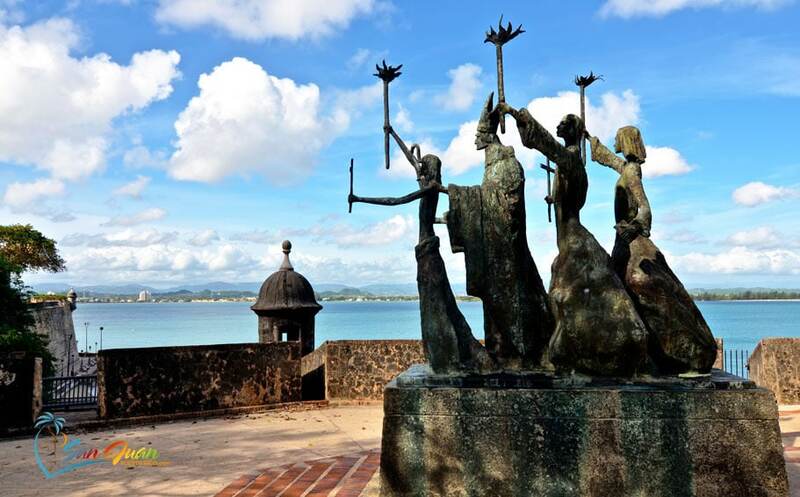 You can take an excursion to learn about Puerto Rican’s history. 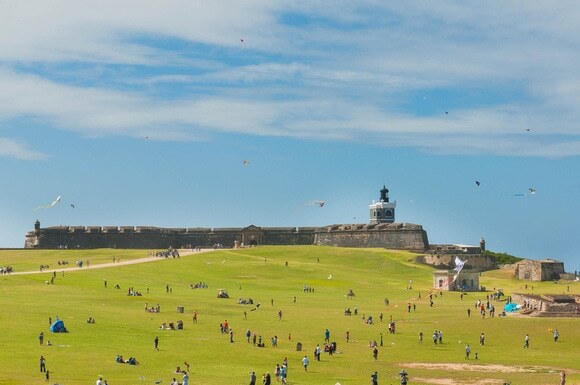 You will definitively have to visit El Castillo San Felipe del Morro (called El Morro by locals) which is one of the most impressive structures on the island. You can find amazing restaurants with great local food, bars, fashion stores and souvenirs. Walk (or rent a bike!) through the streets of Old San Juan while you eat a “piragua” (a Puerto Rican shaved ice dessert, shaped like a pyramid and covered with fruit flavored syrup) and enjoy our culture. P.S. Don’t forget to fly a chirringa at El Morro.